Pool Competition - win $100 Bar Tab. 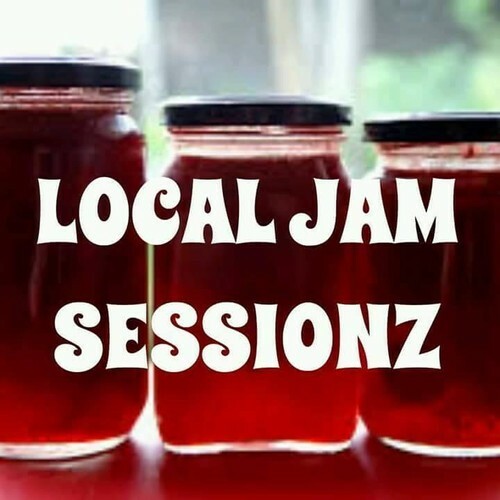 Local Jam Sessionz is a collective between some of CHCHs new and old heads. The aim of these nights is to encourage DJs that havn't had the chance to play out on a loud system before and to showcase up and coming talent in the 03. If you think you got what it takes to come spin some tunes then get in contact with us through our facebook page. Most Local Jam Sessionz are free, allowing you to bring your friends and spend that door charge coin on the bar instead. LJS is run for the love of it. We donate all our time and gear for you to have the chance to come out and play on huge rig. This means we are always on the hunt for any sponsorship or support that can help us service our gear, and make Local Jamz a staple night in the music scene in CHCH.